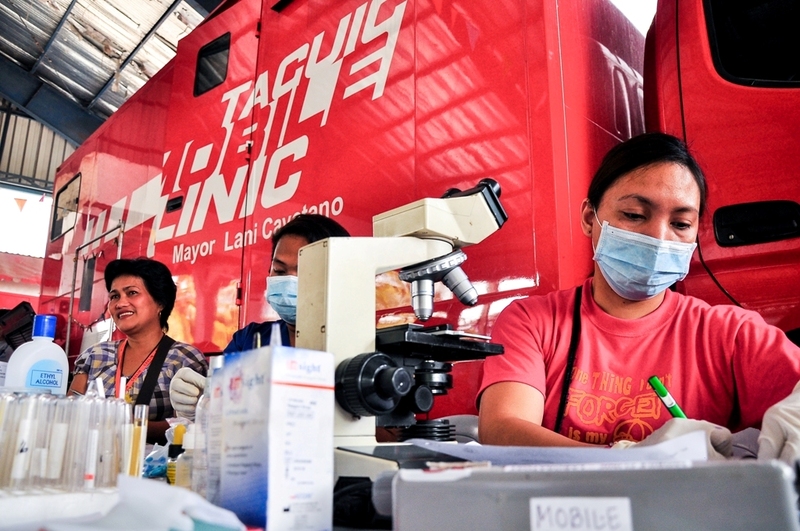 Taguig City believes that quality health services empower the people to greater productivity. 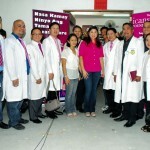 Thus, her administration invests heavily in the improvement of its health sector. Residents now enjoy three operational Super Health Centers open 24 hours a day, seven days a week to provide free medical services. This is aside from the Doctor-On-Call program of the city to provide faster response during emergency situations. The city also provides free maintenance medicines for asthma, diabetes and hypertension good for a month that is delivered at the constituents’ doorsteps. The local government also sponsors the Philhealth premiums of underprivileged families. Mayor Cayetano believes that health and education empower the people to greater productivity — hopefully resulting in a better quality of life. 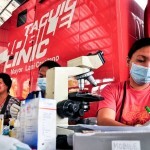 Hence, aside from investing in the education of the Taguigeños, her administration is also investing heavily in their health by increasing the number of the City’s medical doctors by 59 percent, dentists by 76 percent, sanitary inspectors by 53 percent, and improving the condition of the Barangay Health Centers. 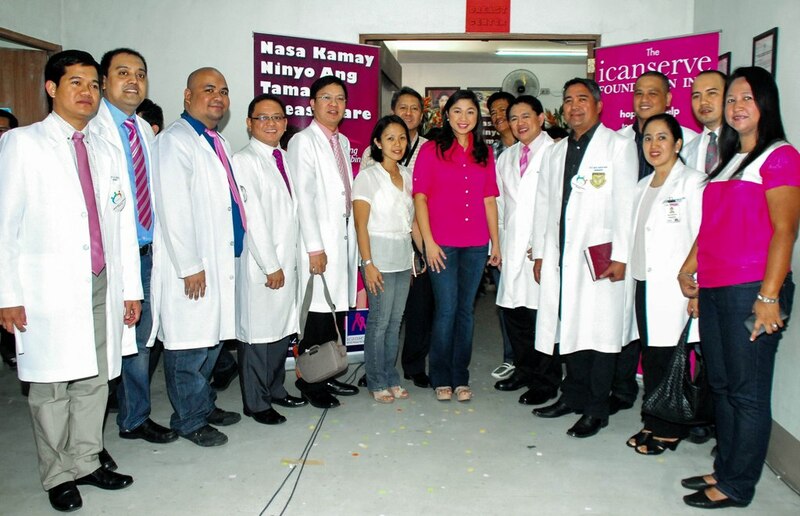 These resulted in a 400-percent increase in the number of Philhealth accredited health centers. 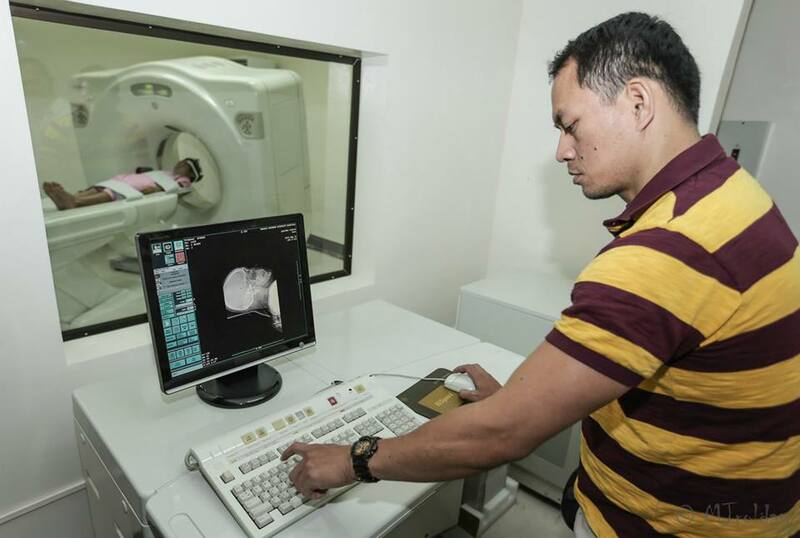 The Philhealth accreditation does not only speak about the City’s facilities and medical personnel, but most importantly, it also makes health services more accessible to the people. All Taguig residents also enjoy 40 percent discount in fees in the city-owned hospital, which, when combined with Philhealth coverage, makes health services very affordable to the City residents. The city-owned hospital now has 67 percent more bed capacity with the opening of the second floor of its third building. 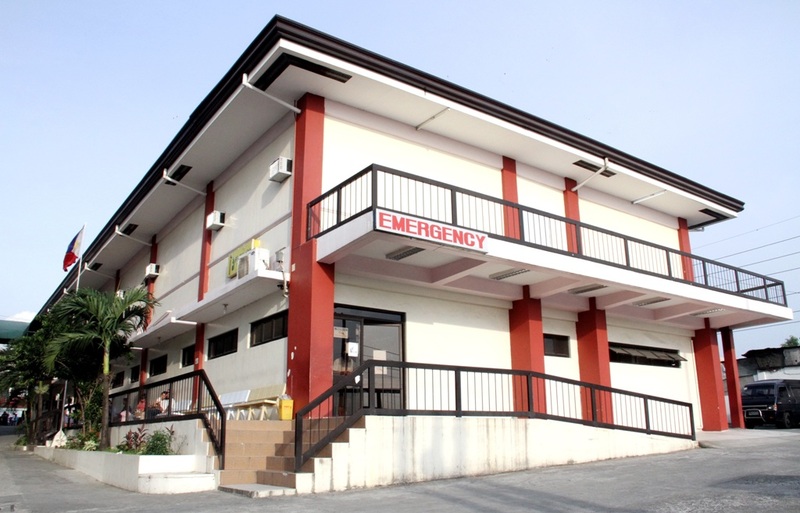 It also has a newly refurbished, fully-airconditioned emergency and operating rooms, which doubled the ER’s bed capacity from 25 to 50, and increased the OR to 3 major operating rooms — 1 opthalmology OR, 1 minor OR, and 2 delivery rooms. There used to be only 1 OR and 1 delivery room. The hospital also has a new breast and mammography center, and a TB DOTS clinic to address the needs of those afflicted with tuberculosis. 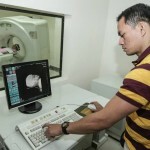 It has also recently acquired a CT scan facility. Due to all these improvements, the number of patients served by the hospital jumped to 128 percent between 2010 and 2013. 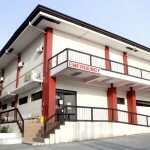 The City Government is also augmenting the services being offered by the city hospital and the 30 barangay health centers by putting up three Super Health Centers (SHCs) with another one underway.The SHCs, on top of its function as a regular health center, also offers lying-in services as well as services for minor and simple emergencies. It is functional 24/7 with a medical doctor, a nurse and a midwife, and is ready with its own mini-ambulance. The construction of another hospital along the lakeshore is also underway. For greater accessibility, the City Government has also embarked on a door-to-door delivery of health services since 2010, starting with the delivery of week’s-worth of medicines to needy residents with asthma, hypertension and diabetes. The Mayor herself delivers wheelchairs, crutches, hearing aides, and other health implements to needy residents right at their homes. 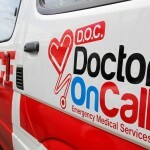 In fact a new health delivery service is due to be launched this month called the Doctor-On-Call (DOC) Program. It would be a 24/7 emergency medical service to respond to medical emergencies right at the doorsteps of the City residents. 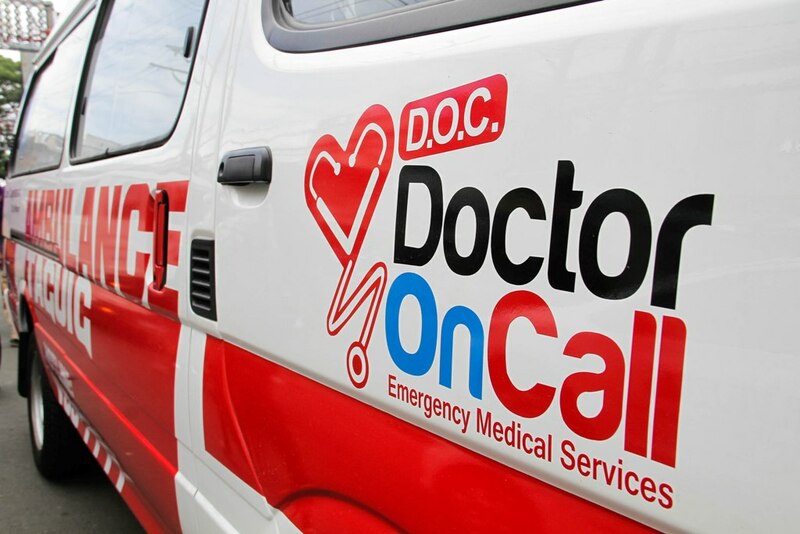 The DOC Team is comprised of a medical doctor with expertise on emergency medical service, a registered nurse who is also trained as an emergency medical technician, an aide and an ambulance driver. Because of the investments in health services, the maternal mortality rate has decreased very significantly from 1.3 percent in 2009 to 0.27 percent in July 2013. The infant mortality rate has also decreased significantly from 13 percent in 2009 to 6.46 percent in July 2013. This year, the City Government aims to increase the city-sponsored Philhealth members by around 60 percent to help ensure that the health needs of the most needy are well-addressed. Thus, with all these things that the City Government is doing to serve the health needs of its people, there should be no reason for anyone in the City not to seek medical attention when needed.